The 28th issue of the Women in Fisheries Bulletin, which highlights gender roles in coastal fisheries and development, and women’s fishing activities in urban and rural communities. Download the Issue. 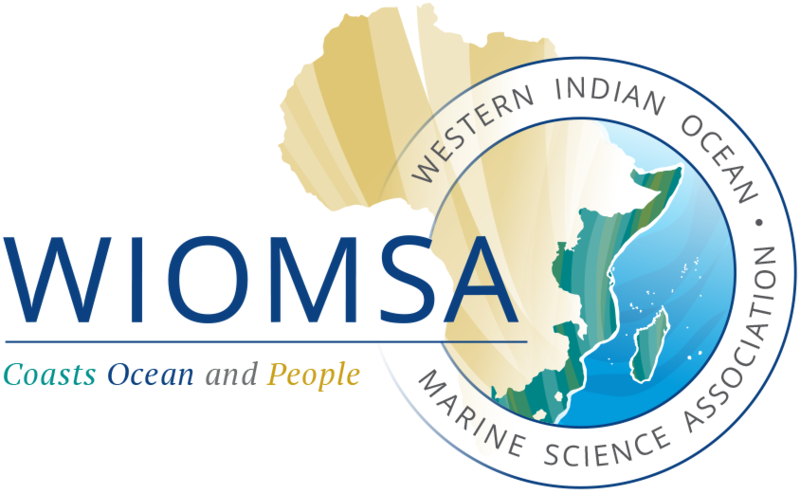 WIOMSA in partnership with the African Marine Waste Network (AMWN), is calling for proposals to undertake marine litter monitoring programmes from institutions in the WIO region. Deadline for submission of proposals: 12 October 2018 For more details, download the full announcement. WIOMSA in partnership with the African Marine Waste Network (AMWN), is calling for proposals to undertake marine litter monitoring programmes from institutions in the WIO region. Deadline for submission of proposals: 12 October 2018. For more details, download the full announcement.